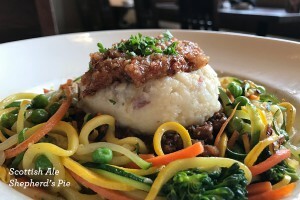 If you are in search of a private dining room in Schaumburg to host your next party or gathering, Granite City Food & Brewery has everything you want and need. No matter the size or scope of your party or event, Granite City offers every kind of private dining room service. Whether for business or pleasure, Granite City provides gourmet American cuisine, tasty hand crafted beer, and an extraordinary customer service team. MAKE A RESERVATION ONLINE NOW, or for complete information about reserving a private dining room at Granite City Schaumburg, contact 630-544-5700 and one of our friendly and knowledgeable representatives can answer all your questions and help make your reservation. You can also email anytime at corporate@gcfb.net. 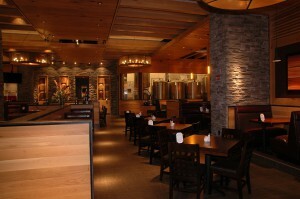 Granite City Food & Brewery features a variety of private dining room options to suit your event or party. Let a dedicated event director partner with you to plan the upcoming special event in your life. MAKE A RESERVATION ONLINE NOW, or for complete information about reserving a private dining room at Granite City Schaumburg, contact 630-544-5700 and one of our friendly and knowledgeable representatives can answer all your questions and help make your reservation. You can also email anytime at corporate@gcfb.net or fill out the contact form to the right and we will respond shortly.